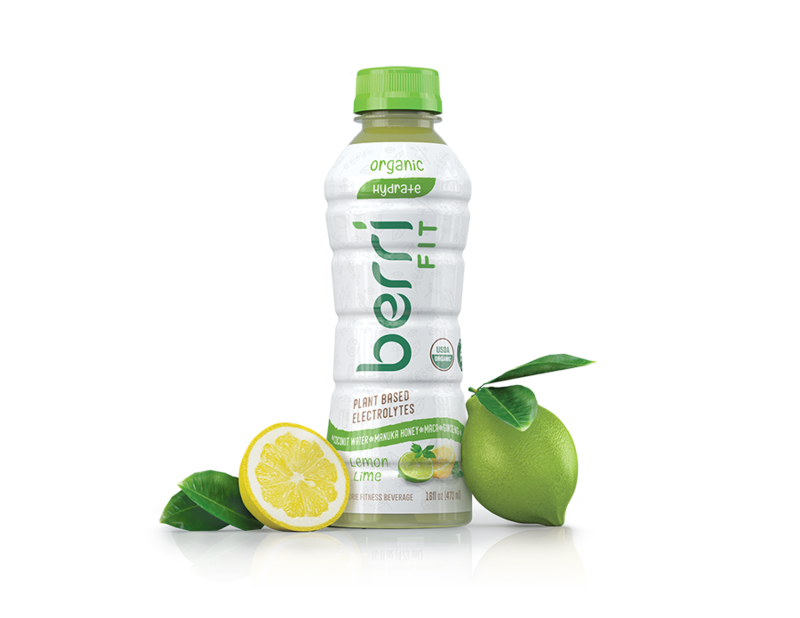 Berri Fit | University of Colorado Boulder to Partner with Berri Pro to Provide Healthy Organic Beverages on Campus! Our company is pleased to announce that Berri Pro is now available on the campus of the University of California Boulder. Associate Director of Campus Dining Services for the University of Colorado, Cairon Moore, says Berri Pro is “a natural, delicious drink that was a perfect fit for what we are offering our students” as they focus on “ providing natural, organic and better-for-you snacking options to help our students make healthier immediate decisions”. 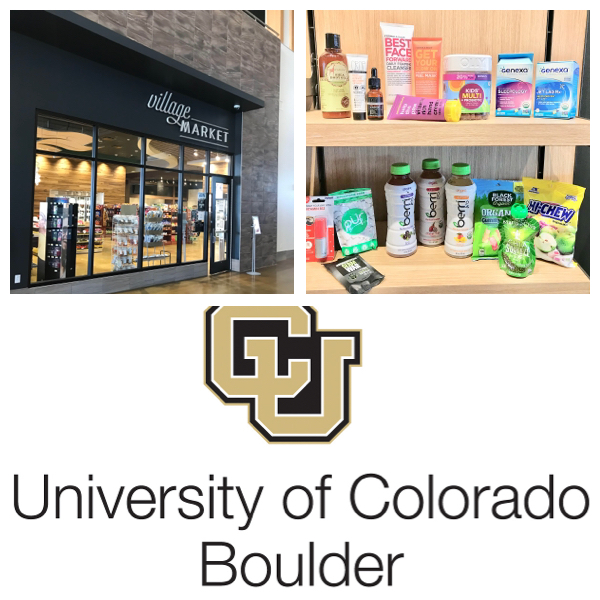 We look forward to expanding our organic and healthier for you plant-based offerings to students at university campuses and building our relationship with the University of California Boulder!